Hello listeners! 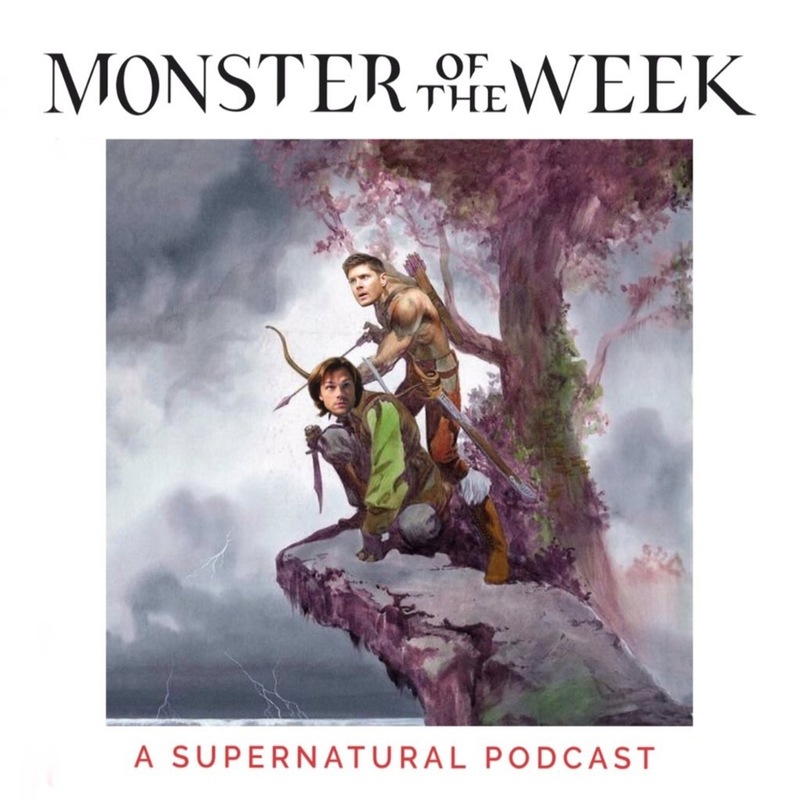 We're back again this week with more of that Supernatural coverage you've been waiting for. This week we discuss Live Free or Twi-Hard, an episode that could have been so much worse than it ended up. Then it's on to You Can't Handle the Truth, in which everyone tells the truth for a little bit but only some people kill themselves. It's very weird. We hope you enjoy this podcast! If you'd like to support the show, consider donating to our Patreon, a cool place for cool people helping to make cool podcasts about hunks. Or, tell a friend that likes Supernatural about the show!